Throughout our lives, all of us work with others to achieve common goals. Physical fitness and health are important, but teamwork is a skill more valuable than tumbling or athletic ability. Our athletes learn sportsmanship and learn to work toward shared goals. We have collected more than enough trophies, banners, medals, and jackets to fill our gym, but we are most proud of the life lessons that we have given the athletes in our program. AMP up your GAME this summer with our Super camps! 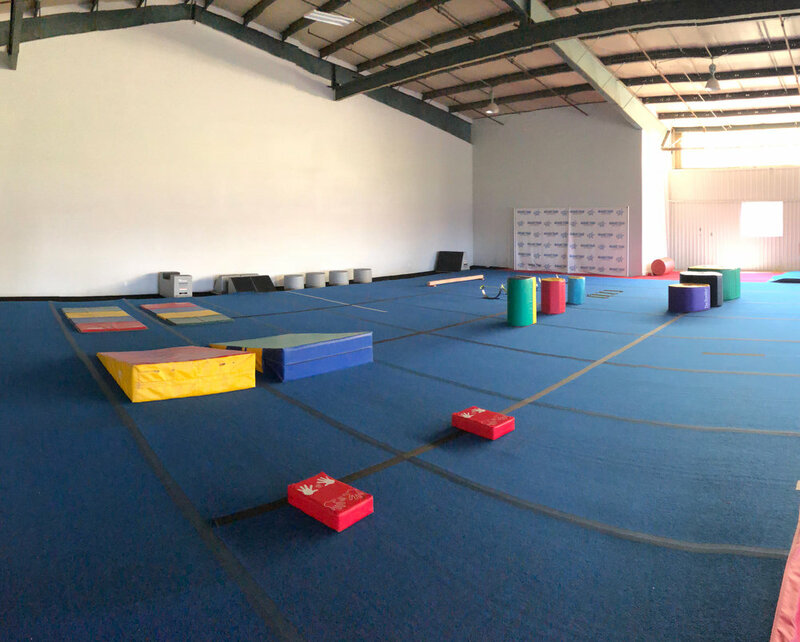 Our tumbling classes are typically one hour and meet once a week to train small groups of athletes working on similar skills. Come join our Championship All Star Program for the 2018-2019 season. In our classes, the young ninja's learn flexibility, strength, tumbling, obstacle maneuvers, and the discipline found in martial arts.